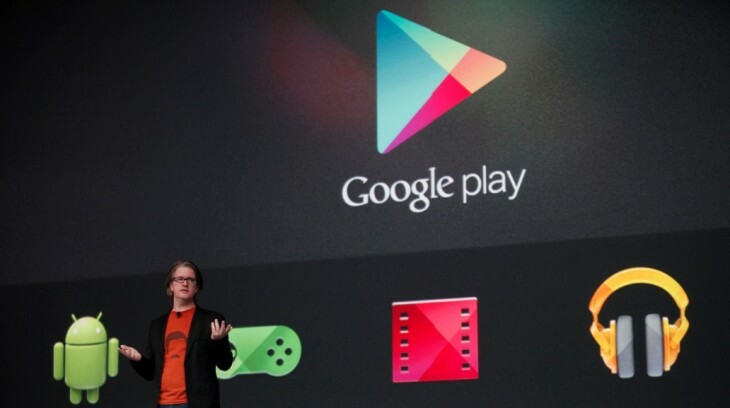 Google has added Movies and Books sections to its Google Play store for Brazil, local blog Tecnoblog reports. The rollout occurred overnight, and coincides with the launch of Amazon.com.br, which quietly started to sell e-books. In other words, three major changes for the Brazilian online publishing sector took place in a matter of days. As a matter o fact, it also quickly follows Kobo’s partnership with Brazilian bookseller Livraria Cultura, which made its Kobo Touch device and integrated library available in Brazil. Movie rental pricing is variable, ranging from R$3.90 (around $2) for ‘Ice Age 3’ to R$6.90 (approx. $3) for ‘Ice Age 4.’ The catalogue is reportedly still fairly limited, especially when it comes to local content, as several well-known Brazilian blockbusters are missing. As you may remember, Netflix initially received some negative feedback on its catalogue when it launched in Brazil last year, and has been working hard on expanding it since then; based on our observations, it already offers a significant number of Brazilian movies that are not available on Google Play. Netflix’s subscription plan aside, Google Play’s movie offering will also compete against other à la carte options, such as Apple’s iTunes and Claro’s VOD service ClaroVideo. That rivalry is likely to be healthy since it will see each company focus on expanding its catalogue to appeal to customers. Google Play’s Books section seems richer, and includes translations of international bestsellers, as well as titles by Brazilian authors. Yet, it remains to be seen whether its pricing will be competitive compared to Amazon and other players.It’s also worth noting that Brazilian consumers still won’t be able to buy music from Google Play, despite the fact that they can now do so from the iTunes Store.